Then Chad Rush makes an unexpected announcement. The family is moving again--this time to Mexico! Ethan is scared. What dangers will they face in another country? What will it be like to live on an oil homestead instead of a farm? And what about his dreams of getting an education? He can't leave his siblings after he's promised they would stay together--can he? 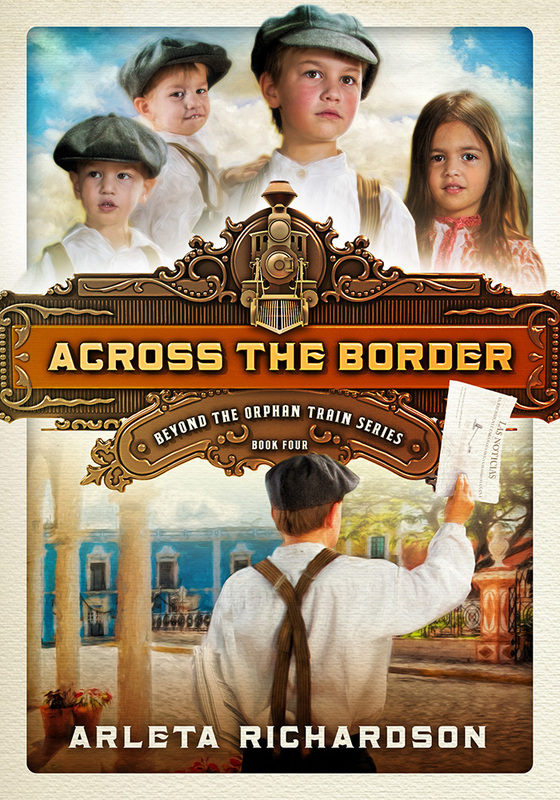 Across the Border by Arleta Richardson was published by David C Cook in February 2016 and is our 2971st best seller. The ISBN for Across the Border is 9780781413589. Be the first to review Across the Border! Got a question? No problem! Just click here to ask us about Across the Border.